Auction Date 02:00 PM 28/03/2009As new! 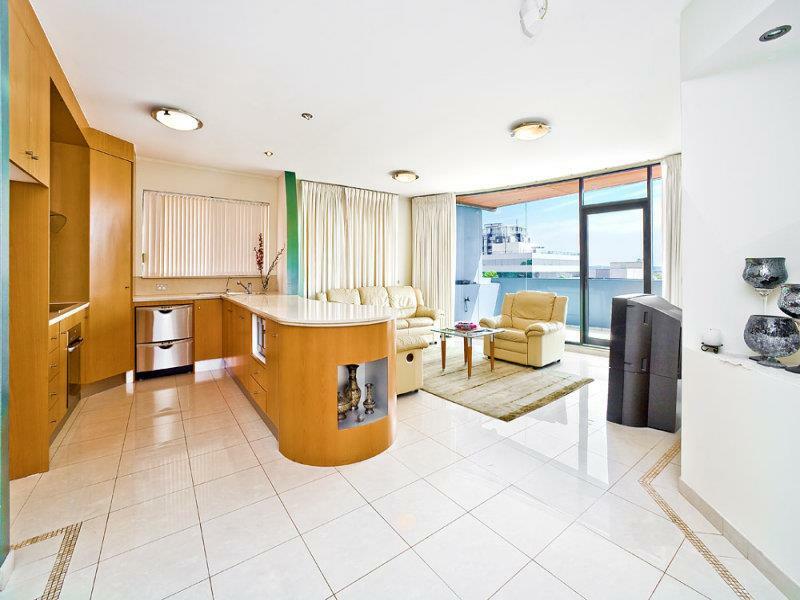 This Luxury three bedroom sub-penthouse apartment situated on the top floor with breath-taking 180° city/Harbour views. 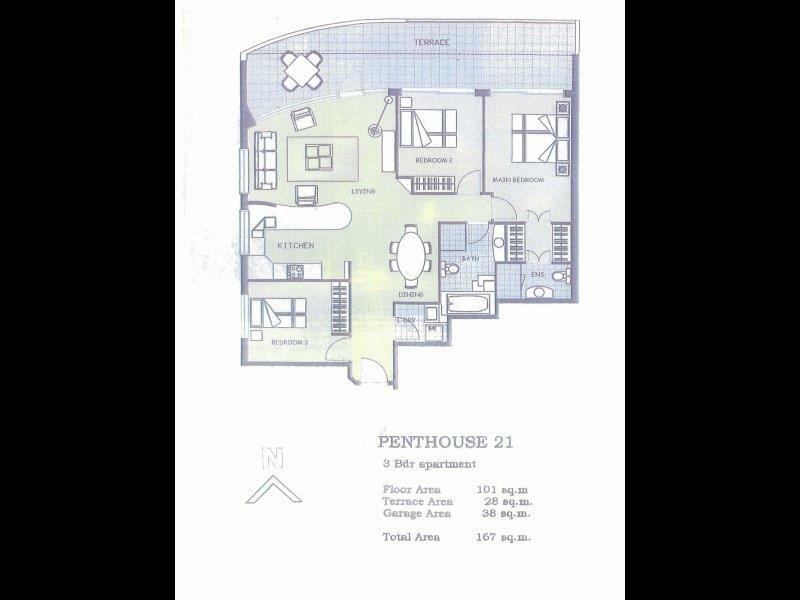 Occupying 101sqm of internal space plus 28sqm of covered north facing outdoor living. 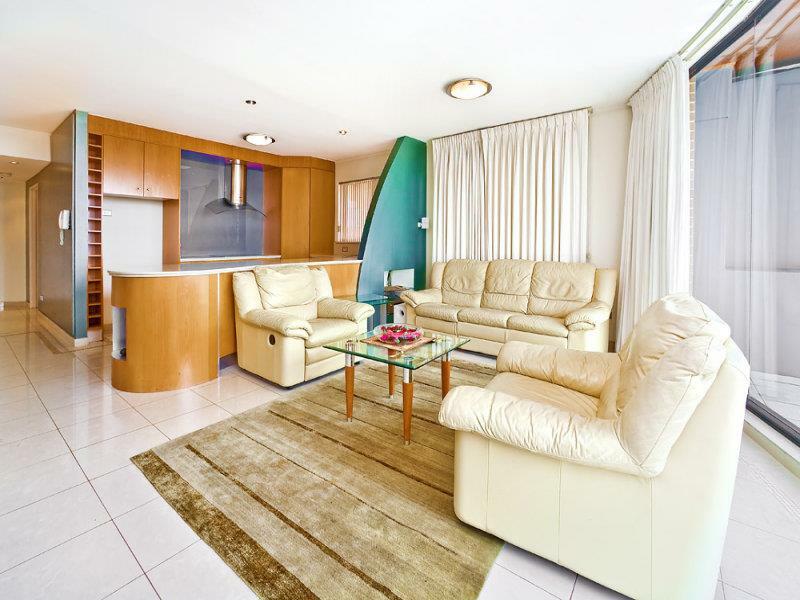 This fabulous apartment is situated in one of Burwood’s highly reputable security building “THE BLAXLAND”. 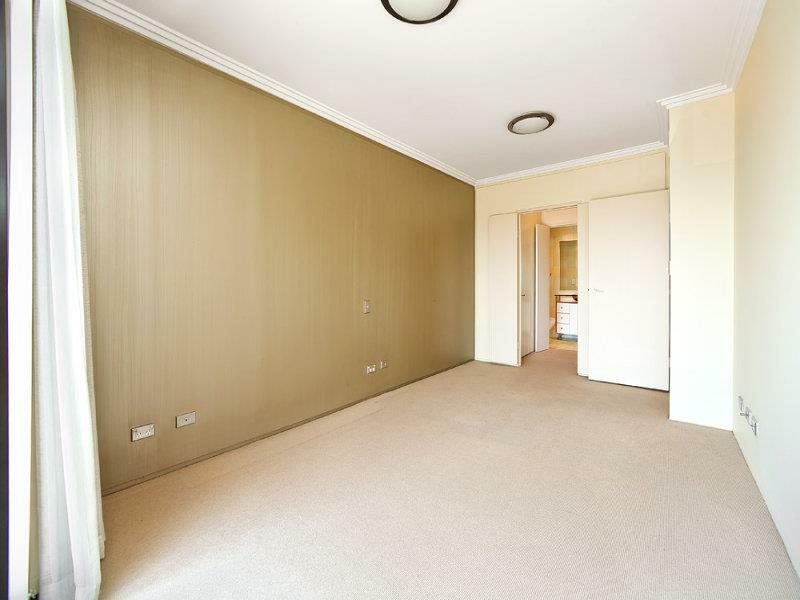 Located next to Burwood Plaza and just a short stroll to Burwood Station, bus stops, Burwood Park, Westfield Shopping Town, cosmopolitan cafes/restaurants, and many famous private/public schools. 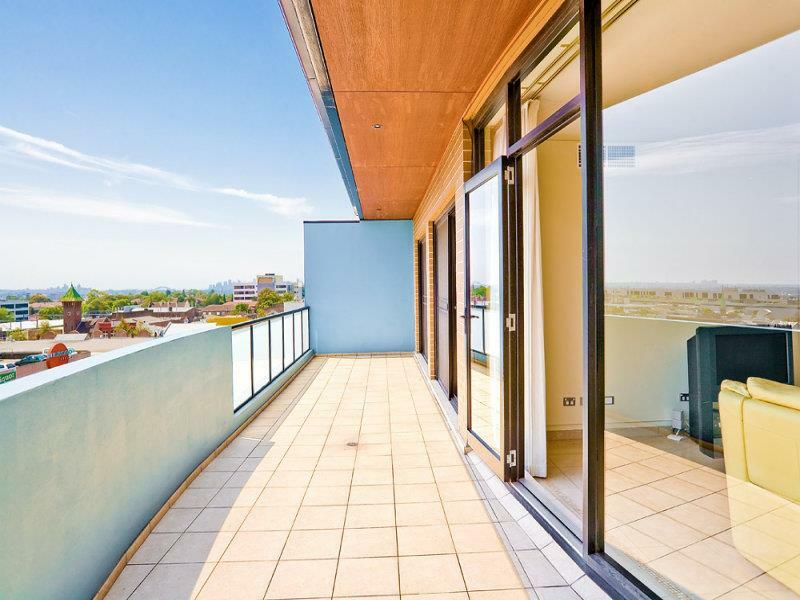 Accommodation includes an open plan living and dining area with modern light fittings, rich double-layered upholstery curtains, Bose surround system, commercial framed aluminum glass doors leading onto north facing balcony covered with timber pergola. 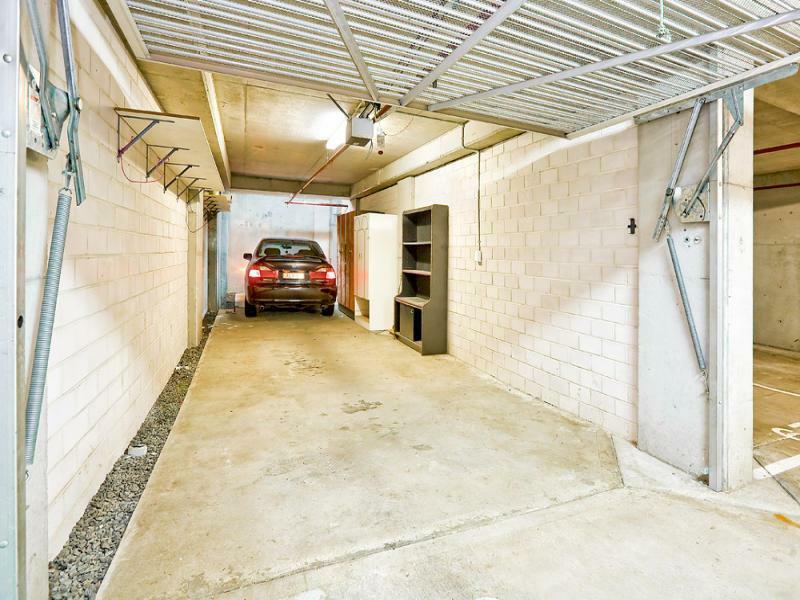 3 large bedrooms all with built-ins, master bedroom has ensuite and walk in wardrobes. High quality, hostess kitchen with Miele kitchen appliances, glass splash back, 40mm Caesar stone bench tops, and stainless steel appliances. 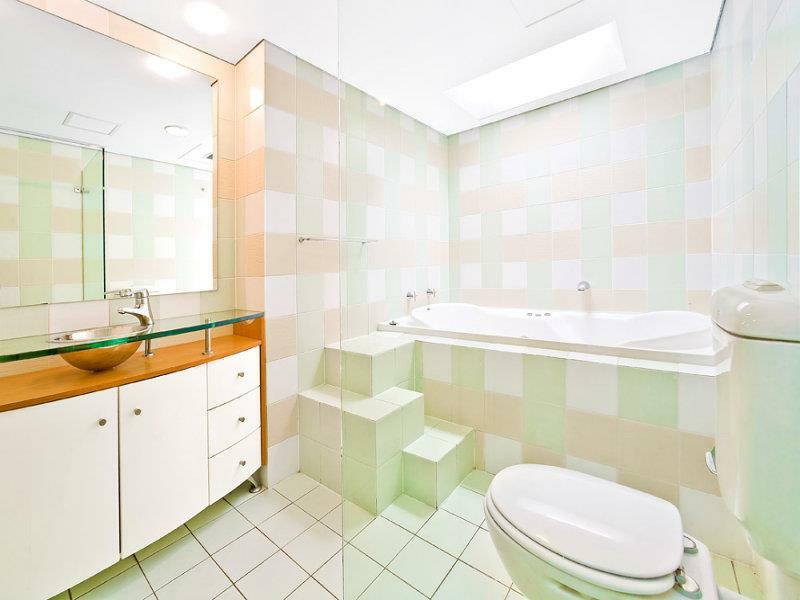 Main bathroom has separate 10 jets spa bath, hot pump and shower, skylight above the spa bath. Internal laundry with extra storage consisting of polyurethane cupboards, Caesar stone bench, and Fisher & paykel clothes dryer. This, as new residence, has ducted air conditioning, high ceilings, and vitrified tiles throughout living, dining, kitchen & laundry, carpets in all bedrooms. Also installed is Satellite connection/foxtel. Enjoy the security of a rare Tandem LUG with intercom. Special features: Kitchen: - Miele ducted range hood and stove - Fisher & Paykel oven - wine rack - under bench microwave - water filter - corner walk-in pantry - double stainless steel dishwasher - pull-out cupboard lined in stainless steel Bathrooms: - Grohe taps - Designer stainless steel bowls to vanities - frameless shower screens Parking: Double lock-up garage (38m) with ample of shelfing space for extra storage. Vendors are very motivated, thus they will meet the market. 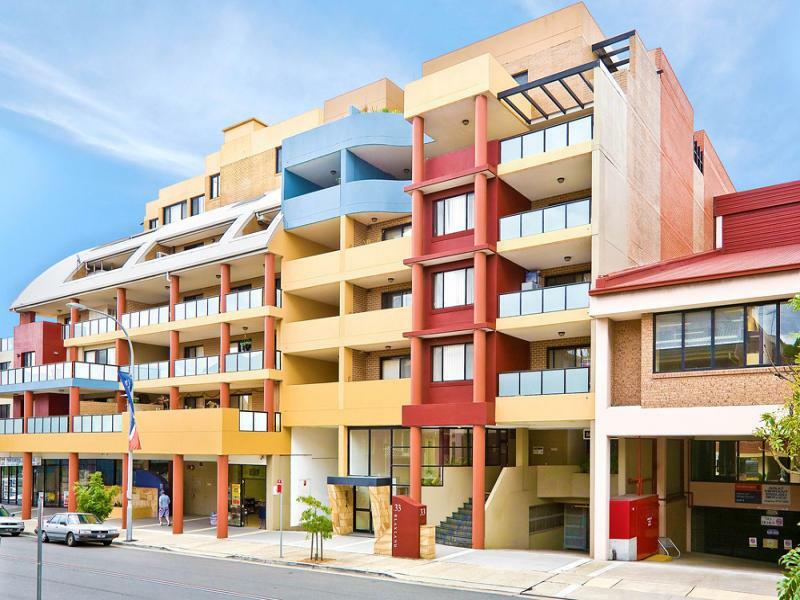 "Guarantee rental income at $750 pw for 12 months". Do not tell your friends see first yourself. Inspections are highly recommended.